At a very young age Connie learned from her Grandma Pearl to observe and love backyard birds. She stills feeds and studies them everyday. Eeek! It’s a mouse! Nasty little bacteria-laden, disease-carrying critter; hop in the car and down to the local hardware we go. Shelves full of ‘death in a box’ all with familiar labels: Hot Shot, d-Con, Generation, Rozol, etc. conveniently stacked for easy selection. What the heck, just pick one. Home again, and read the instructions: “Keep out of reach of children and pets”. No problem, we’ll tuck the bait way back under that bottom shelf out of harm’s way. There, that mouse will soon be toast! Most people can identify with this scenario. Little do they know that the warning should also read “Keep out of reach of all things great and small, bright and beautiful”, because it really is death in a box. The manufacturers are not required to divulge just exactly how lethal their toxic chemical concoction really is. Rodents are small mammals that share 'teeth' in common. That is, they have both upper and lower incisors that continue to grow. As you might imagine, to keep their teeth from overgrowing they must continually gnaw on something. Unfortunately, that usually means roots, fruits, seeds and plant stems fall victim to their dental needs. It can also mean your walls, floors and household electric and vehicle wiring will suffer expensive damage. 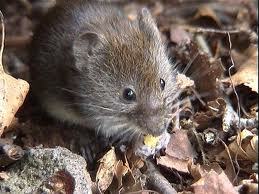 There are a few rodents that are the exception to the rule and only eat fish or insects. 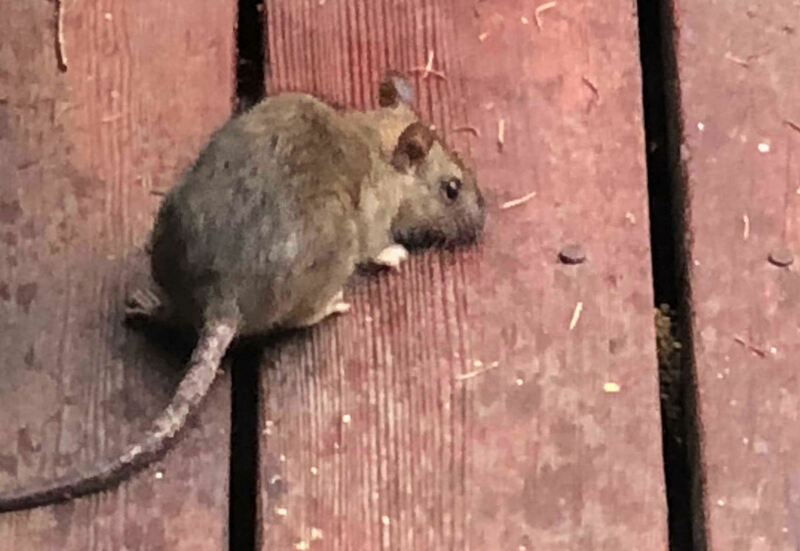 In my neck of the woods the rodents include deer mice, brown mice, voles, moles, possums, black and brown rats, grey, red and flying squirrels, chipmunks, wild mink, ferrets and gophers. I’m sure there are others; I just haven’t seen them yet! Why Do We Need to Kill Rodents? 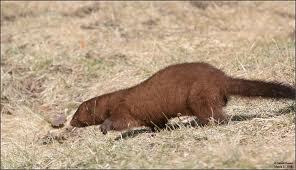 If you own a vineyard, for example, gophers can mean big bucks down the drain. 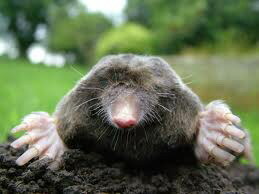 Their burrowing messes up your root and soil systems, and they gnaw on your grapevine stems causing the plants to die. 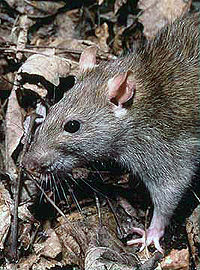 Rats and mice can spread diseases, like Hantavirus. (See Table) They carry lice, fleas, mites, ticks and other tiny critters on their skin and fur. As you can see, getting rid of rodents in our homes and on our farms is beneficial in many ways. Also known as Rodenticides, they contain chemicals that specifically inhibit Vitamin K, which prevents blood from clotting naturally. Warfarin is the key ingredient. If you’ve ever had surgery and had to take a blood thinner to prevent clots afterwards, then you have most likely ingested that chemical. 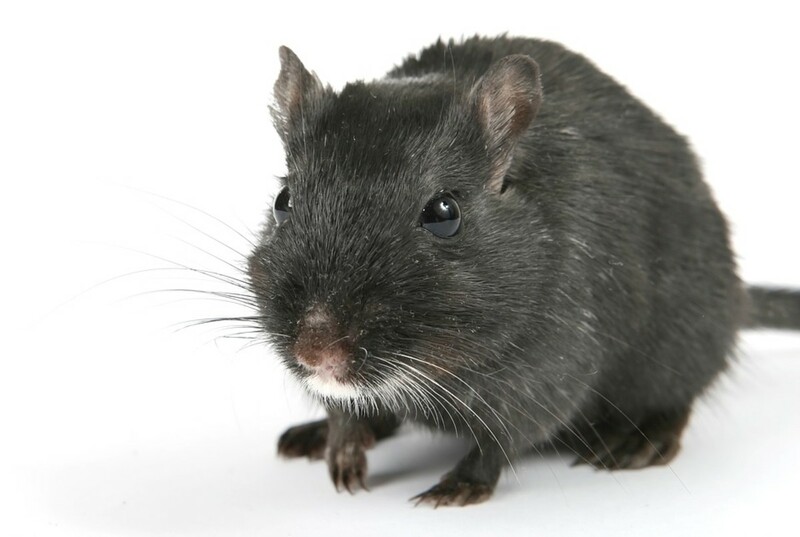 When used to kill rodents, their blood becomes so thin that it cannot carry necessary oxygen to the brain, nervous system and organs and the animal dies. First generation concoctions have a good kill rate; however it was thought that the critters might develop a tolerance to them. Thus the World Health Organization became involved and requested the manufacture of something much more toxic. Imperial Chemical Industries of London obliged and developed the new ‘super rodent killer’, also known as second generation rodenticide. The second generation mouse and rat poisons kill much more slowly, but employ the same strategy: vitamin K is inhibited to keep blood from clotting. That means the rodent will probably go back for seconds, thirds, fourths and so on. 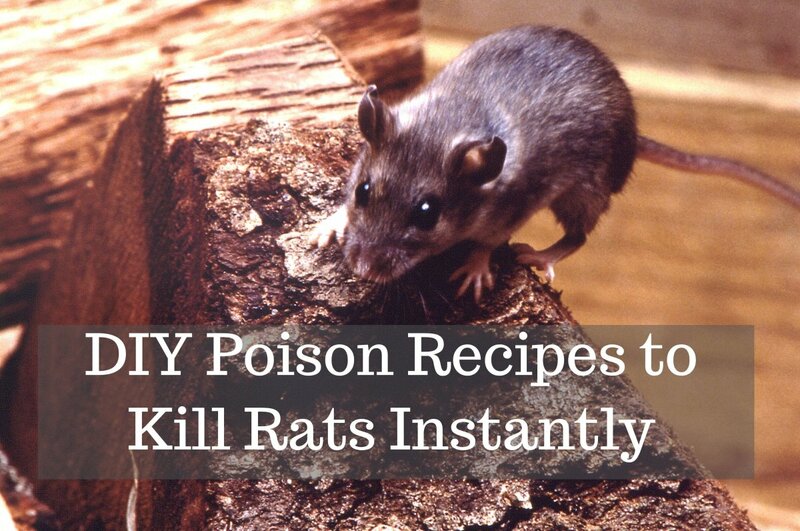 By the time the rodent actually dies, it will have ingested many times the lethal dose. They become weapons of collateral destruction. There is nothing quite as tempting as a rat that is stumbling and slow to run away. Any of their natural predators will also be poisoned after ingesting them. Those include owls, hawks, vultures, eagles, raccoons, foxes; and yes, even the family dog or cat! Wild birds that feed on rodents, and our pets are especially vulnerable; but all animals die horribly excruciating deaths after ingesting second generation rodent killers. Our precious children are being poisoned by this stuff. Keeping the bait out of their immediate reach is no guarantee kids will not come in contact with it. The rodents are so slow to die that they move around the house for days, all the while trailing the bait along with them on their feet, tails and fur. This stuff remains stored in the liver, so there’s no telling how far-reaching its affects will be on our future generations. Veterinarians will tell you about the high poisoning rate in the pets they see due to the use of these lethal chemical concoctions. Our pets are members of our family. Losing them this way and knowing it could have been prevented is just unbearable. It’s a very sad lesson to be learned. 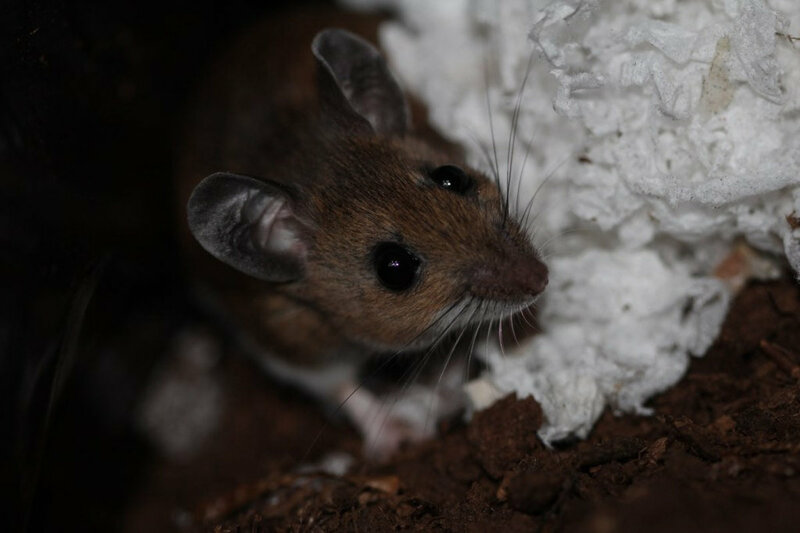 In 2008, the EPA (Environmental Protection Agency) declared that: “Second Generation Rodenticides posed an unreasonable risk to children, pets and wildlife.” It gave manufacturers 3 years to stop selling the more lethal rodent poison directly to households. 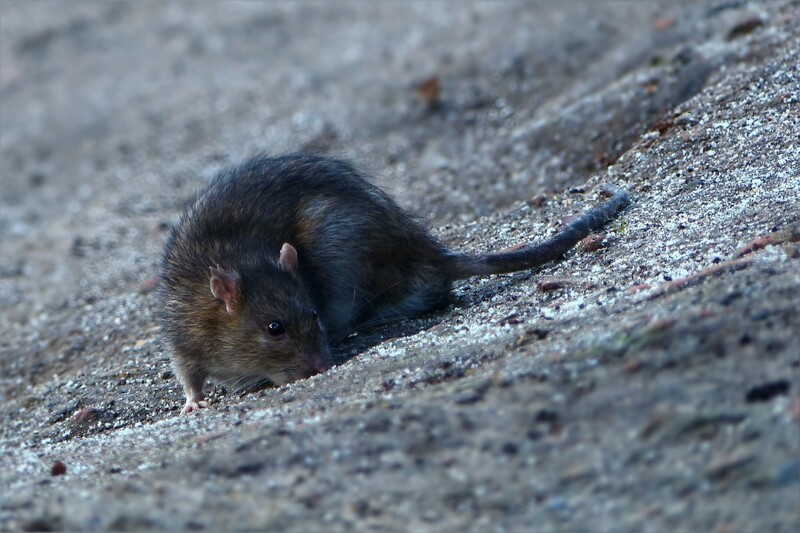 New York City is solidly behind this order, and agrees that the use of second generation rodenticides as a rodent control is unnecessarily risky to humans and wildlife. This is a strong endorsement coming from a rodent-infested metropolitan area! BUT, the EPA left a giant loophole you could drive a train through: large quantity sales such as those to farmers, and tamper-proof bait boxes that are used by exterminators were exempted from the cease-to-sell order. The result is that predators and scavengers are just as poisoned from those rodents that have eaten from exterminators’ ‘sealed bait boxes’, or bait set out by farmers. 1. Spectrum Group, a maker of pet care products (ironically) as well as ‘Hot Shot’ mouse and rat baits with the active ingredient BRODIFACOUM, which is the most deadly to pets and wildlife. 2. Liphatech, producer of ‘Generation’, ‘Maki’, ‘Rozol’ and ‘d-Con’ which contains BRODIFACOUM. They also make Lysol, Woolite and French’s Mustard! 3. Reckitt Benckiser, which is trying to drag this out in court, while innocents continue to die. · USE safe alternatives to poison baits like old fashioned multi-use snap traps or covered disposable snap traps (so you don’t have to see or handle the dead critter), which are available at the same store where the toxic chemicals are found! 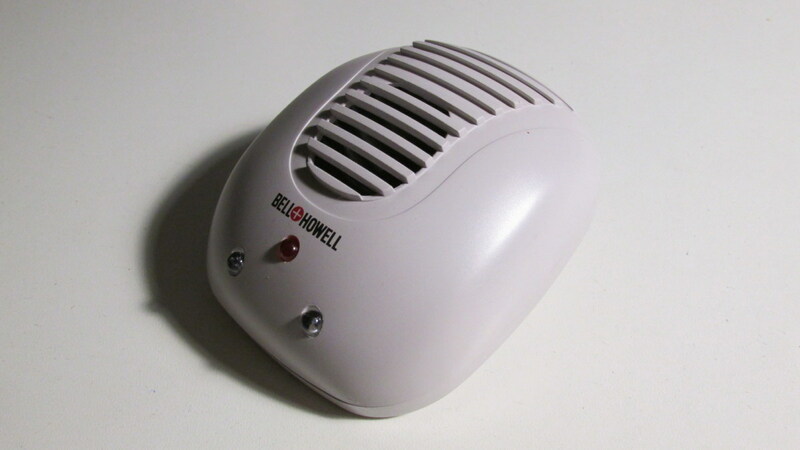 · Humane pest traps-- that’s what I use. 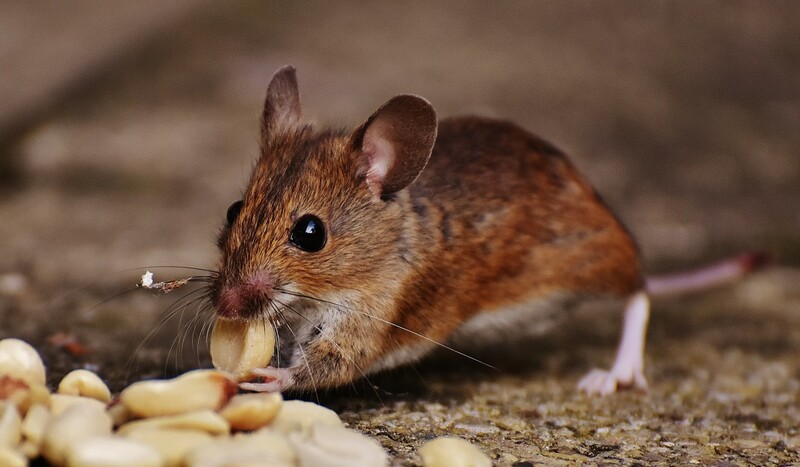 Add peanut butter as bait, and take the live rodent to a location at least a mile away to release. You don’t want them to end up back at your house! Also do make sure the release location is away from homes or farms. Be sure not to make problems for someone else! · Electronic rodent killers. These seem to have mixed results depending upon where they are placed in conjunction with the actual rodent point of entry. More than one is usually needed to cover the area in question. Quite often our attic is mouse central, especially in the autumn and springtime. In order to make sure the whole area will receive the electronic shockwave that is the rodent repellent, we need to set up 6 devices. The use of a surge protector with 6 outlets is convenient in this case. If you see any of these second generation killers on the store shelves, PLEASE RUN, DON’T WALK to the store manager. Alert him/her to the risks these indiscriminant killers pose to our children, pets and wildlife. Urge their immediate removal! 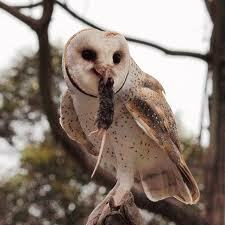 Owls and raptors in general are extremely efficient at reducing rodent populations without using toxic means. Barn Owls in particular benefit from nest boxes and are non-territorial If there is plenty of food, there will be no squabblers--just a rodent feast! Support 'RATS' RaptorsAreTheSolution.org or the Hungry Owl Project. This organization is based in California, but will provide information about whether owl nesting boxes would benefit your situation. Their volunteers build, distribute, install, monitor and clean owl nest boxes to aid farmers with their rodent infestations. They have been hugely successful. I have successfully used peppermint oil from the grocery store (baking isle--flavorings) to keep mice out of my house. Just use cotton balls and saturate them with the oil. 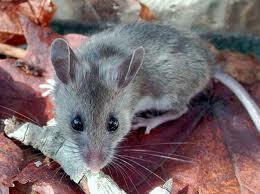 Place them at possible entry points in your attic, basement or wherever rodents are a problem. You will have to remember to add more freshly saturated cotton balls every couple of weeks or so. But, hey, the place smells like Christmas all the time! Totally non-toxic, too. Forewarned is forearmed. Make sure to relay this information to anyone who might be considering the use of any Rodenticide. You will be saving countless innocent lives and helping to restore the natural balance. What Do You Use to Control Rodents? Ferrets are not rodents. 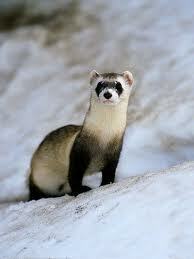 They are part of the Family Mustelidae and Genus Mustela. This means they are more closely related to weasels and otters. Therefore they are not rodents. Please stop putting out false information on these animals. They have been domesticated for 2,000 years and are not capable of living out in the wild. (except for the black footed ferret which is not domesticated but fairly sure they're not common either) They are quite loving and fun to be around. 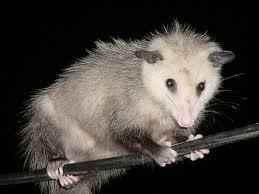 Possums actually are from the marsupial family. They do not have the same type of teeth that a rodent has. They have 50 ethnic that do not require them to chew because they do not continuesly grow. They are not destructive creatures and are really quite harmless. They actually feed on rodents. Too many people put out false information on these guys giving them a bad rep.
pstraubie, you are so right--this is an alarming thing for sure. The world over, toxic pesticides show up in every species on this planet, including humans! The government is well aware of the situation and chooses to look the other way in favor of the big-money interests. It has long been a pet peeve of mine, so I will keep on telling everyone how much damage these pesticides have done and continue to do. Thanks for your superior support and excellent comments. This is so alarming Pearl. And it really is not common knowledge. I know it is important to control rodents but I hate to think they die a horrible death. I like your suggestion. If I am ever plagued by these critters I will give peppermint oil a try. LongTimeMother, so glad you stopped by! 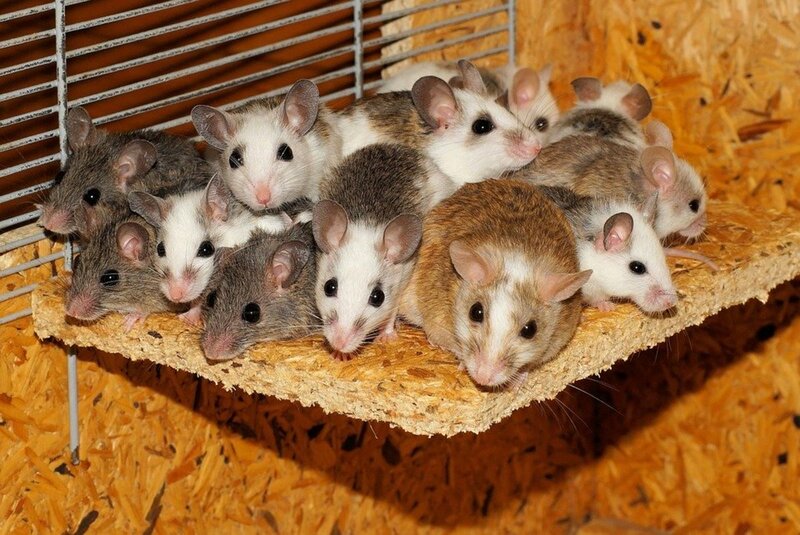 Yes, even though they are a nuisance, I prefer the kinder way to dispense with mice. The cage trap has had a lot of use over the years for sure! Thanks for the supportive comment, and the vote; they are very much appreciated! I have a cage trap a little different to yours. Much kinder way to catch the mice. Another brilliant hub. Voted up. Hi Mommy! I'm so glad you found this useful. It is so important for all of us to know exactly what we are buying, and to hold these big corporations accountable for their actions! Very interesting and informative. Voted up, shared, and bookmarking just in case. Peggy, you are the best! Thank you so much for sharing this vital information. God Bless you for caring about the environment and making a definite difference in the quality of life for all of us, our wildlife and our Earth. You have absolutely made my day! I also tweeted this and sent it to FB where it has already been shared by one of my friends...so hopefully this message will get out there so that more people stop purchasing these lethal products. Again...thanks for writing this! This is a very detailed article. It is very informative and helpful. Well done. Hi torrilynn! I am very pleased you read this article. The more we know about the things that are potentially harmful to our environment and us, the better we can make informed choices in the products we buy. Unfortunately, big business has a way of working around being completely honest sometimes. Thanks so much for the vote and for your comments. They are very much appreciated! Hi Peggy, Again I share your sentiments when it comes to killing animals. I truly believe each one has its place in this universe, and serves a purpose. There are always either natural or non-toxic alternatives that are harmless to all. I understand the problems occurring in the big cities due to people living in such close proximity. 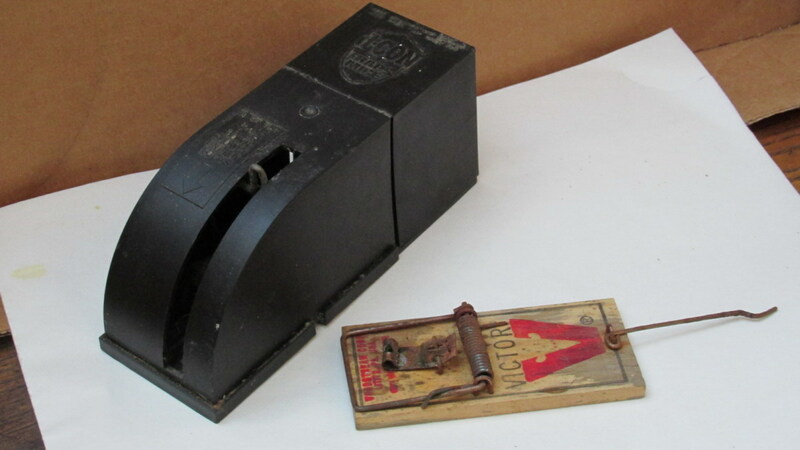 But even NYC has acknowledged that these rat and mouse baits are too risky to use. That tells me that the major problem is not the infestation, but the money that can be made by big, greedy, uncaring companies. I am so thankful that you are sharing this with your followers. You're right--it is super important that people know the true nature of the products they use. Recently I read that Reckitt Benckiser has enlisted a former congressman to aid in their efforts to drag out this issue in court as long as possible. In the meantime they continue to make millions of dollars while our children, pets and natural predators remain in peril. Your excellent support is very much appreciated. Thank you for your votes and shares! I would rather not kill any living thing if at all possible. 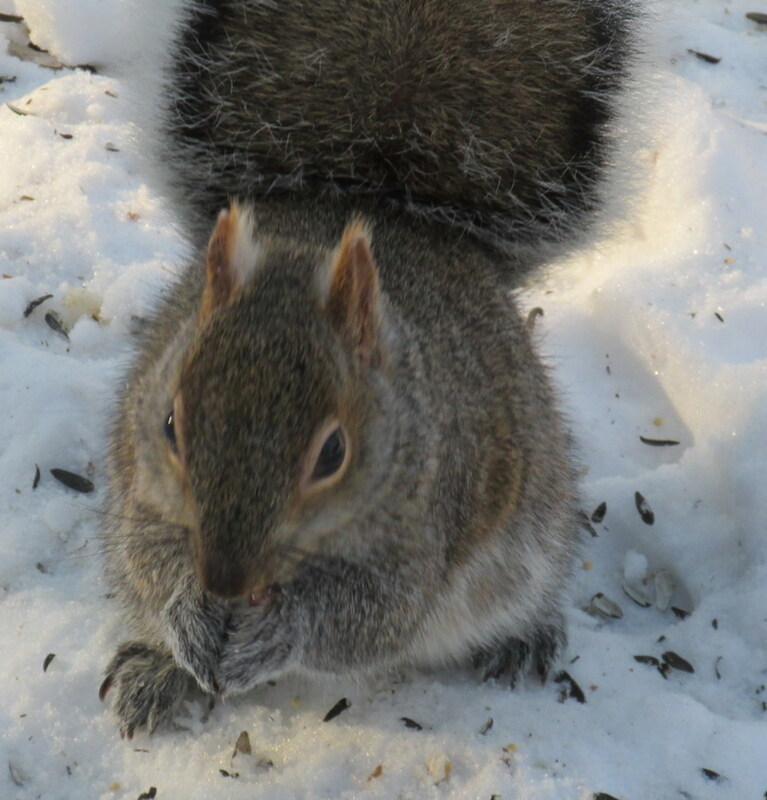 To read the lengths we went to get rid of squirrels in our attic, read my hub Two Funny Cute and Short Stories about Squirrels if you are interested. Voting this hub UUI and will share far and wide. This is so important to know because these chemicals are dangerous with long lasting effects. So glad that you wrote this! tsadjatko, What a terrific story. If the Vitamin K improved the health of that barn owl, then it had most definitely been poisoned. Thank you for caring enough to research and help that animal. I'm glad you happened to look out that window. Sadly, this happens way too often to our wonderful birds of prey, as well as our 4-legged rodent eaters. Thank you so much for sharing your heartwarming story. I wish you well, and I thank you. Hi Deb, you are so right about the water. All these horrible poisons are doing a number on us all. It seems like the powers that be usually come up with a sledgehammer, when a flyswatter would do better! Thanks for the visit and the comments. It's always good to see you! Dear Eddy, Happy Valentine's Day to you as well, my friend. I wish you much love from my woodland in New York State. Thank you as always for your very supportive comments. They mean the world to me! So interesting and useful pearl ;your obvious hard work has certainly paid off and here's to many more to share on here. A very Happy valentine's day for you my dear friend. Lots of love from my little corner of Wales. Terrific exhaustive article! One winter day Iwas looking out my kitchen window at the snow covered ground as the snow was piling up and noticed in a big oak tree a large bird flapping it's wings, then hanging upside down from the branch and consequently falling to the ground. I ran out to find a Great Horned Owl laying on the snow, alive but so weak he hardly moved. I brought him in the house and put him in a cardboard box. An examination revealed no injuries bu he lay there incapacitated. I suspected that either he was dying of malnutrition or poison. He had plenty of meat on him so I ruled out hunger and proceeded to research mouse poison. I discovered that the poison keeps the mouse's blood from coagulating and they die from internal bleeding. I also discovered a possible antedote (if he had eaten a mouse that had been poisoned and was easy prey) would be to give the animal vitamin K so I ran to walmart and purchased a supplement containing vitamin K and proceeded to administer it orally with an eye dropper and water in case he was dehydrated. Within hours the bird gained strength and could stand up. He grew stronger with each passing day and seemed to know me as he was so tame he'd perch on my hand (with a glove of course) exhibiting no fear as I walked around with him. I fixed a perch for him outside in a coverd kennel and fed him daily a diet of mice and chicken hearts and gizzards. After he showed he was back to normal activity for three weeks one night I left the kennel open and he returned to the wild on his own. I can't be sure if poison was the cause, maybe he was someone's pet and they released him at the end of the summer and he wasn't adept at being on his own in winter...I don't know but I suspect it was the poison as he seemed very healthy and had good weight..
Hi Audrey, I'm so glad you enjoyed this article, and I appreciate your supportive comment. We definitely need to help restore the natural balance in our environment. Thanks for stopping by! Thank you prettynutjob! I'm glad you stopped using the baits, especially since the critters left some of it behind in your silverware drawer! That is disgusting, and downright dangerous for you, too. The alternatives are much safer for all of us. I really appreciated the votes and share, and your supportive comments! Hi Carol, so glad you stopped by and left such a great comment. Peppermint oil works very well for me. In fact, I grow a lot of peppermint out back and harvest it in the fall. I just love the smell of it, too. Thank you so much for the vote, share and pin; always very much appreciated. Lady Guinevere, I couldn't have said it better myself! I remember that old commercial about 'how it's not nice to fool with Mother Nature'. Ain't it the truth. We'd all be a lot better off if we just think about our actions and their possible consequences before acting, wouldn't we?! Thanks for your supportive comments and the share. They are very much appreciated. This is an excellent article on this subject. Thank you! Great informative hub, we used to use the pellets. We stopped using them because we started spotting bits of uneaten pellets in our silverware drawer. Yuck!!! Great hub voted up, awesome and shared. Great research and facts, Pearl. I have just reached a point where I live and let live. These little buggers aren't going anywhere despite my best efforts. :) As long as they stay out of my bed I'm happy. When we fool with Nature it always comes back to "bite" us in the behind later. A great hub with lots of useful information. Am sharing this one too.